Education can transform and inspire people to shape a greater future for themselves, their families, their community and ultimately our country. 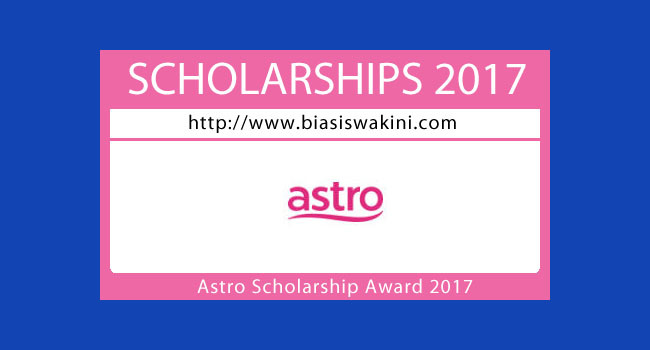 It is with this firm belief that we established the Astro Scholarship Award 2017 for high-achieving students looking to pursue their pre-university. undergraduate and postgraduate studies. At Astro we believe in ensuring that our students are at peace when pursuing excellence in education. It is for this very function that our Scholarship recipients will not need to worry about their travel. living and studying expenses. 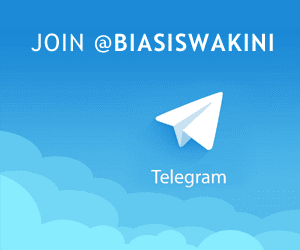 In bringing that together, we also seek to empower students that are studying in Malaysia and abroad. To cement yourjourney, Astro will be designing learning and leadership opportunities specifically challenge and make you better! 0 Komentar untuk "Astro Scholarship Award 2017"